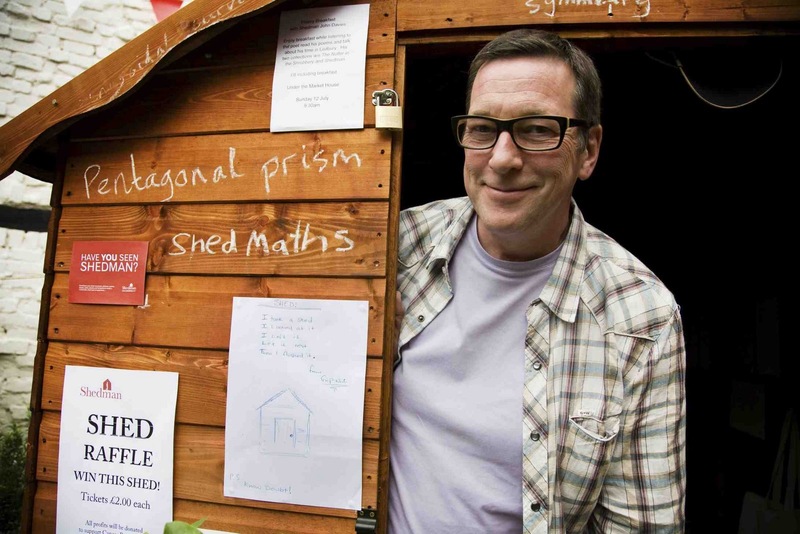 Watch Shedman assemble his self-assembly shed. And give him a hand. Followed by a short shedwarming and taster poetry session. - SAS DAY May 7 10am-5pm: join the SAS for a day and be part of the Shed Appreciation Society – bring reminiscences, stories, photos, pictures, poems, postcards and anything else connected with sheds to build a shed-load of multi-media experience.